Technology is everywhere, and we all want the newest and most useful tools we can possibly get our hands on for the everyday use. 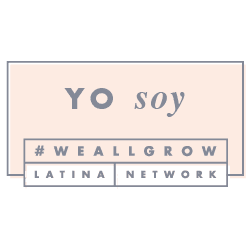 That is why we are super excited to bring this opportunity to all of our followers and Just Happiling community. We have joined an awesome team of bloggers to spread the word about this giveaway event, in which one lucky winner will get an Android Smartphone. The best thing? This giveaway is open Worldwide (Void where prohibited by law)! Will you be the winner of this cool smartphone? Keep reading to find out how you can participate in this giveaway, and share with your friends who you think would like to enter too. Remember that sharing is caring. Also, if you like to enter cool giveaways like this one, don't forget to follow us via social media, or via email through our right blog side bar, to receive the latest news about fun family events, giveaways and more. Best of luck!. Banggood.com is teaming up with Giveaway Monkey together with Living Simply to give away one Android smartphone device to one lucky reader! Banggood is an international online store that sells a variety of quality items in reasonable prices. If you need smartphone, smart watches, drones, flashlights, sport cameras and so on - they've got it all for you and ship it to you anywhere WORLDWIDE! Living up to its slogan - "Shopping with FUN, Best bang for your buck!" - Banggood make sure that every product they sell has been carefully selected to offer the best quality and highest value, offers low cost (sometimes free) shipping, and provides friendly and helpful customer support! 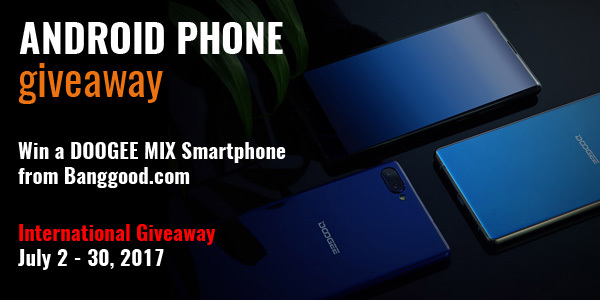 One winner will get a Doogee Mix - 5.5 Inch Android Smartphone. This edgy android smartphone is equiped with 4GB RAM, 64GB ROM Helio P25 Octa-Core 2.5GHz and 4G. Use the rafflecopter form below to earn your chances. There are tons of options to choose from to gain entries. The more entries, the more chances of winning. This giveaway will close on July 30, 2017, and is open to 18+ worldwide. Good luck! Disclaimer: Just Happiling did not receive any compensation aside of exposure for participating as a promoting blogger for the event. By entering this giveaway, you acknowledge that you have read, understood, and agreed to the terms and conditions of the event. 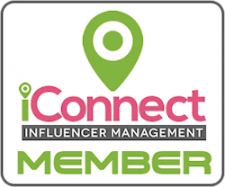 You also release any and all participating bloggers and social media venue, such as but not limited to: Facebook, Twitter, Instagram Inc., Pinterest, etc, of any liability. Prize fulfillment is the sole responsibility of the sponsor of this event. This giveaway is not hosted, sponsored, nor in association with any social media venues. At the end of the giveaway one random winner will be chosen among those who participated, and gave a valid email address. If the winner fails to claim the prize after 24 hours of being notified, a new random winner will be chosen among those who entered during the participating period. Void where prohibited by law. The 5 products which really piqued my interest are: the Eye Curling Eyelashes Curler Clip Beauty Makeup Cosmetic Tool Kit, the 5pcs Dual-use Dry Wet Makeup Puff Cosmetic Facial Sponge Blush Blender Foundation Flawless, the Quad Core Rk3188 CX-919 II Mini PC Dual Wi-Fi Antenna Android 4.4, the Remax All In One 5.5 Inch Wifi Bluetooth Movie Video Game Virtual Reality Glasses, and the Green Telephone Style Headset Microphone Volume Control For iPhone.